Something of a paradigm shift is underway in the mental health field, as I discussed in a recent post about new thinking in psychiatry. Though not a psychiatrist, I have many years of experience as a mental health nurse and health researcher, some of which were spent with people suffering in acute wards, at other times alongside those struggling to invoke recovery in a community setting. 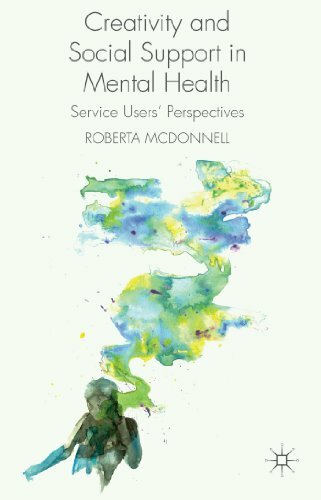 These experiences, along with many other studies, can be read about in my current publication Creativity and Social Support in Mental Health: Service Users’ Perspectives (Palgrave 2014). 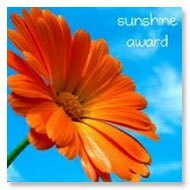 Without exception I observed honest, courageous people using many creative means to rebuild their lives and a strengthened sense of self, finding to my amazement and delight that many other researchers and service user activists were describing similar findings and experiences. 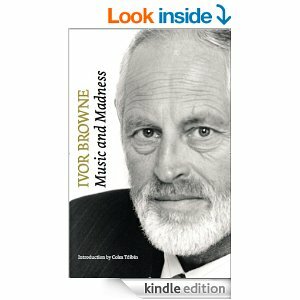 It was, then, with further excitement, that I came across the work of Professor Ivor Browne in Dublin and beyond. In Music and Madness, we get a tremendous insight and an engaging story of how life experiences, in combination with with a very creative and fearless thinker, brought the somewhat maverick but highly effective psychiatrist to carry out the extensive work of support, reform and community development that he has accomplished in Ireland and beyond, a legacy which is still vibrant and still very much in the making. As a citizen-wide mode of mental health promotion, community development is essential and shifts our thinking away from a culture of individualised pathology and into a sense of the relational nature of humans – we make each other and we make ourselves, it’s a dynamic, two-way process. 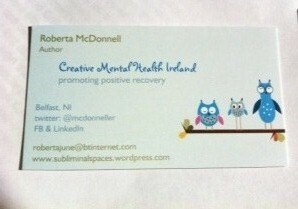 I am planning future posts that will be based on interviews with people involved in community arts, mental health promotion and recovery support. In the meantime, enjoy Professor Browne’s work through his books and some interesting programmes from RTE on the history of mental health care and treatment.